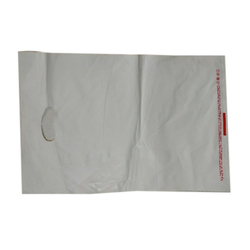 We are an accomplished organization which has gained fame in providing Flexo Printed D Cut Bags. Colors Available: Red, Blue, Black, Orange etc. 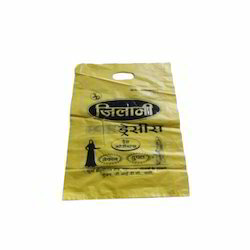 Handle Bags, Size/dimension: 13" X 18" * 15" X 20"
हैंडल बैग, साइज़ / आयाम: 13 "X 18" * 15 "X 20"
Size/Dimension: 13" x 18" * 15" x 20"